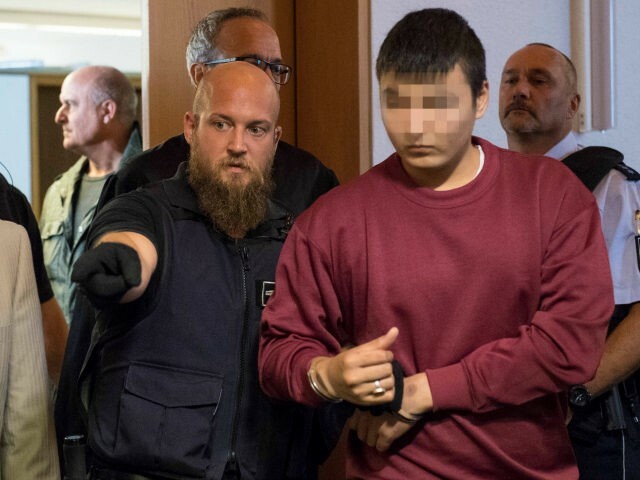 The trial of Afghani asylum seeker Hussein K., the suspected murderer of German student Maria Ladenburger, has begun with Hussein admitting that he is actually an adult, not a minor. Maria Ladenburger was found dead last October in a river in the town of Freiburg after being raped. 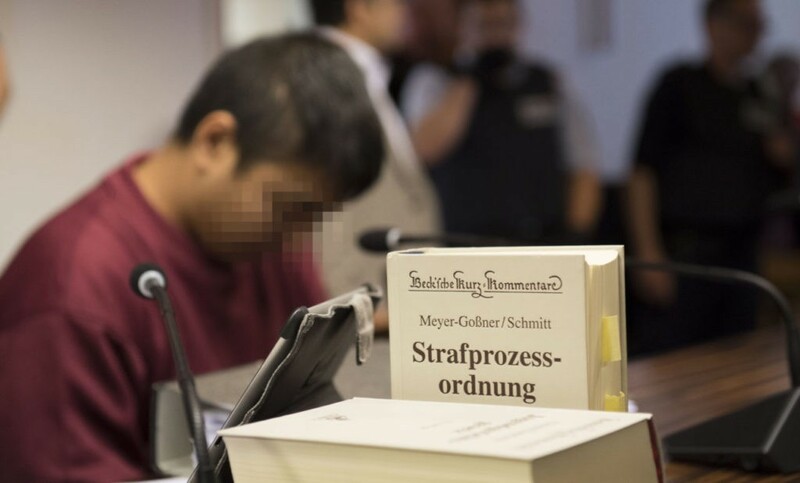 Police later arrested Afghani asylum seeker Hussein K. who claimed to be 17 at the time but has now admitted that he was sat least 18 when he arrived in Germany in 2015, Die Welt reports. Prosecutors in the case believe that Hussein may be even older than he has admitted saying he could be at least 22-years-old. The alleged murderer’s age has been the subject of dispute as he came to Germany without any identification or travel documents. The case made international headlines and sparked new debate on the migrant crisis amongst ordinary Germans. 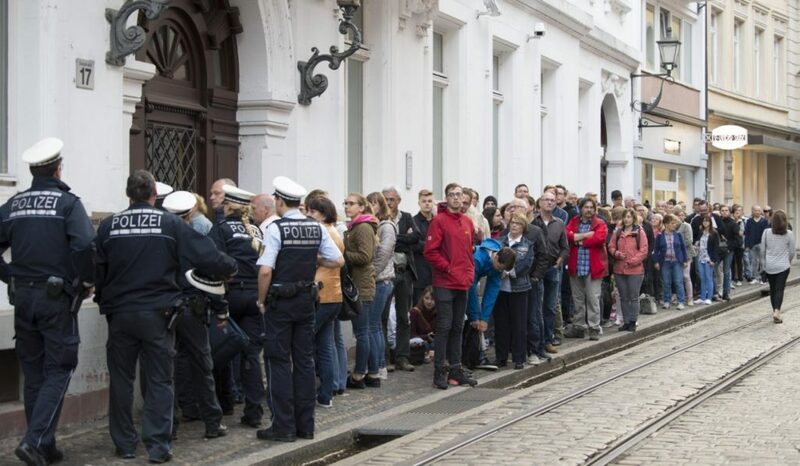 Members of the public lined up for two hours before the opening of the court on Tuesday to witness the trial for themselves. Ten supporters of the anti-mass migration Alternative for Germany (AfD) party held a brief protest outside of the court room holding up a banner that read, “Protect Borders – Save Lives.” Around 50 left-wing activists also showed up, and both sides chanted slogans at each other until police dispersed them peacefully at 10:30 am without incident. The prosecutor claimed that Hussein had purposely waited outside the party that Ms. Ladenburger attended that night until around three in the morning and followed the young student. He is said to have attacked her by biting her on the head and chest, ripping off her clothes and chocking her as he brutally raped her. The prosecutor then claimed that Hussein had thrown her in the river hoping that she would drown. Hussein spoke to the court briefly telling those in attendance why he had lied about his age claiming that he wanted to go back to school. “If you’re a minor, the situation in Germany is better,” he said. Hussein also described his life saying he was born in Afghanistan but moved to Iran when he was 13. He fled Iran after trouble with the police to Turkey and then to Greece. It has been claimed that whilst in Greece he almost killed a 20-year-old girl and was sent to prison but was later released. He then fled to Germany where he is said to have developed a drug and alcohol problem doing heroin up to twice a week for several months. The trial of Hussein K. is expected to be completed in December after the court hears from at least 45 witnesses and 10 experts.